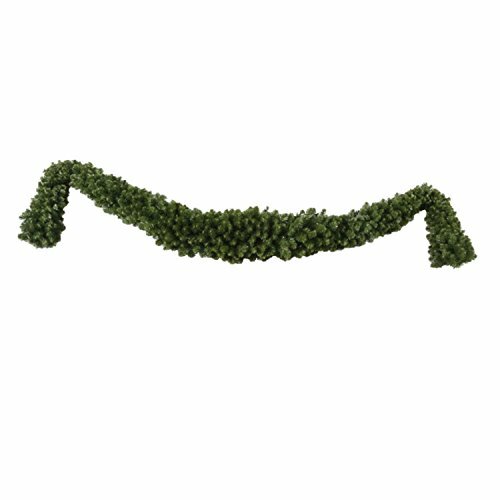 12' x 18'' Grand Teton Artificial Christmas Swag Garland - Unlit by Vickerman at Two Clock. MPN: 31081505. Hurry! Limited time offer. Offer valid only while supplies last. Features 2'' wide needles with perfectly shaped tapered tips that are a dark green two-tone color and have a natural, lush look and feel. Features:.